For a casual gathering, you may want your tables to be covered without going overboard. 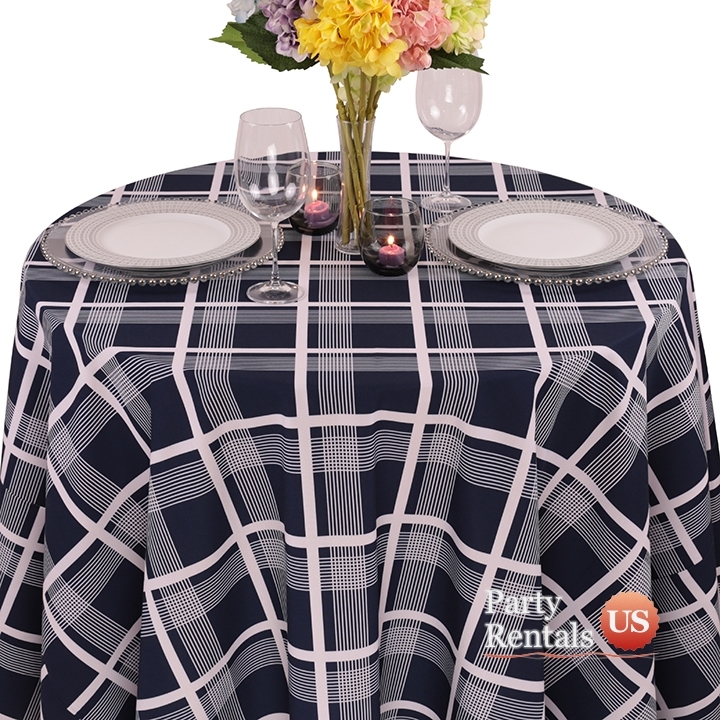 Our "Geometric Nantucket Plaid Tablecloths" will work perfectly. The spun polyester makes it soft like cotton, but it will not wrinkle. Choose the color that best fits your decor and enjoy a classic pattern that never goes out of style.